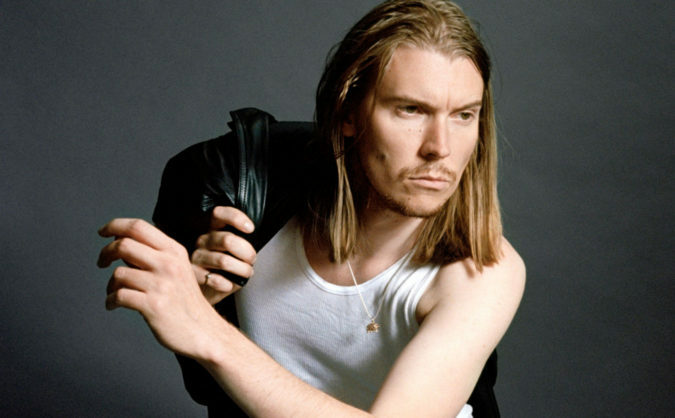 Listen to this Alex Cameron interview on the Culture Creature podcast now. Listen via the player above or in your podcast provider of choice. Australian singer and songwriter Alex Cameron is a natural storyteller. He’s also one of the most original voices in music today. You’ll hear Alex discuss the broken characters on his stellar 2017 LP Forced Witness, his collaboration with The Killers, and much more. Culture Creature is the podcast where your favorite creative people share their stories and discuss the music, movies and art that changed their lives. On today’s episode, Alex and host Dan Redding cover topics including ‘The Sopranos,’ AC/DC, Andy Kaufman, Roman Polanski’s Chinatown, and Francisco Goya. Listen now. Listen to the complete Alex Cameron interview on this episode of the Culture Creature podcast now. You can also listen to our interviews with members of Neon Indian and Tame Impala, or see all podcast episodes.